But it also has the meaning for "belief"
I will send you words "WABI・SABI・WASABI"
Your world is beautiful, yeah!! 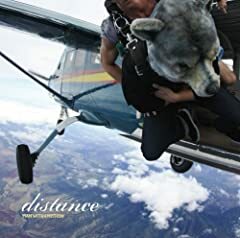 UMAN WITH A MISSION ワヒ?・サヒ?・ワサヒ? So many dreams we can catch, if we do what we can do.